Did you know that September 23rd is Johnny Appleseed Day? (Neither did we.) 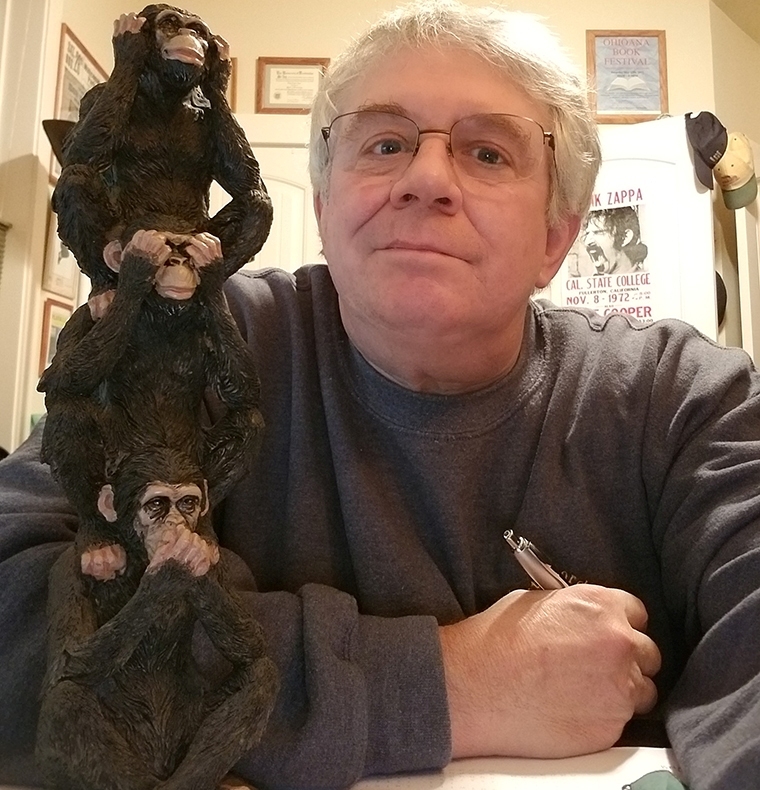 We’ve learned a lot about this extraordinary real-life character in the last couple of years, thanks to the amazing work of author Gregg Sapp, who drops by here to share some thoughts on this occasion. 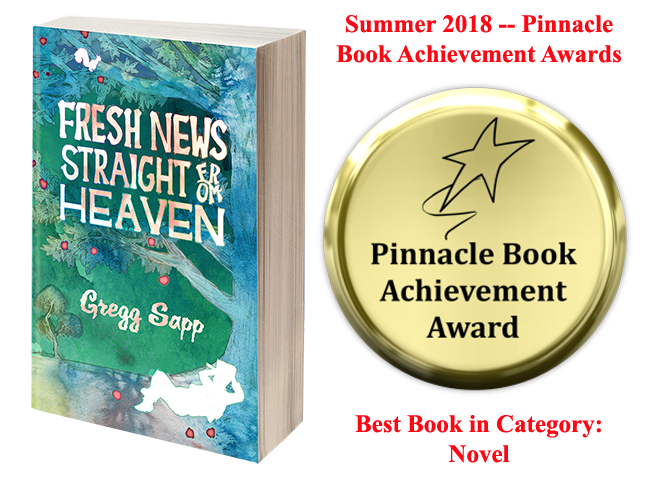 It happens to come shortly on the heels of us learning that Fresh News Straight from Heaven was honored with the Pinnacle Book Achievement Award – Best Novel – Summer 2018 (1 of only 3 honored in that category), making this the truly perfect time to learn about this amazing character (and a great book). People often ask me why I wrote a novel about Johnny Appleseed. In reply, I like to ask them to tell me what they know about him. Some describe him as a scruffy vagabond horticulturist, part mountain man/ part hippie tree-hugger, skipping barefoot through the forest primeval like a woodland nymph with a bag of apple seeds slung over his shoulder, a song on his lips, and a rotten-toothed grin for everybody he met. Others think of him as a howling, wide eyed lunatic who spat venom preaching an obscure and bizarre brand of evangelical Christianity to everybody within earshot, the kind of person that you’d cross the street to avoid if you saw him approaching on the sidewalk. Still others recall him fondly from images perpetuated in the many children’s books written about him. They describe him as an unkempt but saintly oddball who was sweet to animals and little children, and spread peace, love, and good neighborly understanding wherever he went, kind of like a hobo Mister Rogers. All are true, and yet there’s much more to this complex, enigmatic, and downright weird historical person. My interest in Johnny Appleseed began when I was growing up in central Ohio. There, I was close to many of the places where his legend was born. I liked to imagine that he’d passed through the fields and woods near my home. In seventh grade, for a history assignment to write a short biography of some famous Ohioan, while everybody else wrote about presidents, inventors, entertainers, war heroes, etc., I chose to write about Johnny Appleseed. To me, the reality of John Chapman (his real name) is much less interesting than the folklore about Johnny Appleseed. The real person was of no particular significance. He didn’t do anything that changed history. But he did represent something important to Americans. Johnny stood apart, a character unlike anybody else, who at the same time appealed to something universal. Other beloved characters in American history are probably better representatives of some of the qualities attributed to Johnny – his honesty, his pacifism, his faith. But no other beloved characters in American history is weirder. Johnny’s oddities are iconic. The mush pot on the head, the coat made of a potato sack, the sack of seeds on his back: Johnny’s image is a celebration of American eccentricity. He is the American Don Quixote. That’s why his birthday, September 26th, is nationally recognized as Johnny Appleseed Day. We need more oddballs, misfits, cranks, crackpots and hare brains like Johnny Appleseed. We admire these people because even though they violate social norms, they are entirely true to themselves. You can’t fake weird. By writing my novel, “Fresh News Straight from Heaven,” I like to think that I’m keeping that tradition alive. We can all use a little Johnny Appleseed in our lives. It would be appropriate to celebrate Johnny Appleseed Day by giving yourself permission to be a little weird. As always, thank you so much for your support. Without you, there would be no us. Feel free to contact us anytime at Admin@EvolvedPub.com. Extraordinary Audiobooks for Your Kids! We know as well as anyone just how critically important it is to a child’s intellectual development to read, but we also recognize that it can be a challenge these days. After all, kids seem to be lost in an electronic world. Well, maybe eBooks will satisfy them, but perhaps they need something a little different. How about audiobooks? We have some really terrific audiobooks for kids ranging from 7 to 14, so let us just share those with you here. This spooky-fun series is ideal for kids 7 to 11 years old. They feature stories that are scary, but in a fun way — not TOO scary. The audiobooks are priced as real bargains, ranging from $3.46 to $6.95. We recommend you start with the first book in the series, and then move on from there. The audiobooks are priced as real bargains, each currently priced at $5.95 at iTunes, $6.08 at Amazon, and $6.95 at Audible. We recommend you start with the first book in the series, and then move on from there. These are full-length novels, and the audiobooks range from $16.18 to $18.49. We recommend you start with the first book in the series, and then move on from there. These are full-length novels, and the audiobooks range from $17.46 to $24.95. We recommend you start with the first book in the series, and then move on from there. These are full-length novels, and the audiobooks range from $17.46 to $19.95. We recommend you start with the first book in the series, and then move on from there. Be sure to stay tuned to this blog, and to SUBCRIBE TO OUR NEWSLETTER, to remain up-to-date on all the exciting book releases we have coming your way, new authors joining our team, sales & promotion opportunities, and more. We hope you’ll also follow us on FACEBOOK and TWITTER. Why Evolved Publishing, and who is EP, exactly? First, this is really aimed at our readers, but I think aspiring authors will also find it informative. At Evolved Publishing (EP), we have a motto: “Quality is Priority #1!” We often joke that it isn’t just a slogan, but practically our religion. In fact, that’s not such a joke, as we take it more seriously than you may know. At our inception in August 2011, I never imagined we’d be that publisher (or agent on behalf of publishers) who rejected 95-99% of submissions. I always thought that was rather lazy on their part, that they weren’t giving authors a fair shake. In the last 7 years, my thinking has changed a bit on that score. I still think they’re overly tight and not terribly fair, but I also think I understand why: frustration. At one point (I think in 2012-2013), I rejected 157 consecutive submissions. Man, that was sooooooooo frustrating, and a bit heartbreaking. In our first 4 years after forming, we rejected approximately 97% of submissions. So yeah… we did, in fact, become that publisher—not because we wanted it that way, but because we were determined to maintain the highest possible standards. Nowadays, I can happily report that we’re only rejecting about 80-85% of submissions—still high, but a little better. Two things have happened: 1) we receive fewer submissions, and; 2) the overall quality of those submissions is higher. I view these as extremely positive developments. Perhaps word got out to authors out there that EP is tough! That’s okay. In fact, that’s perfect. The end result? Ah, well, this is what it’s all about. The end result is a great team of creative professionals, producing well-polished, engaging, intriguing, highly entertaining books for our readers. If you look at our average reviews at sites like Amazon, you’ll see evidence of that. You should also take a look at some of the awards we’ve won, which you can find here: https://evolvedpub.com/awards-won/. And let’s talk a little about those awards…. I think it’s important because, these days, one can grab an “award” from just about anywhere. Many of them, frankly, aren’t worth the paper they’re printed on. We try to focus our attention only on those awards sites that carry a reputable brand. Yes, at EP, we’re all about brand reputation. And so, we know from some of these awards sites that, depending on genres and seasons, they award anywhere from 2% to as many as 10% of submissions. Despite those tough, low numbers, we’re enjoying a 50% to 80% success rate at the very same sites. We’re WAY above the curve. Additionally, when we submit to review sites like Publishers Weekly, Kirkus, Midwest Book Review, Readers’ Favorite, and others, we invariably receive a great review. Why is that? Well, I refer you to the first three paragraphs of this post, but to recap…. We’re very (I usually hate that word) discerning about the authors we bring on board. Then, we employ editorial guidelines that are second to none, in my opinion, to bring to you a highly polished, most professional product. You work hard for your money, and whether you’re paying $0.99 for an eBook or $29.95 for a top-notch hardcover, you deserve a great value. We give it to you. That’s our promise, and that will never change. We welcome all of these authors, who add to the rich environment here at EP. Be sure to stay tuned to this blog, and to SUBCRIBE TO OUR NEWSLETTER, to remain up-to-date on all the exciting book releases we have coming your way. We hope you’ll also follow us on FACEBOOK and TWITTER. As always, thank you so much for your support. Without you, there would be no us. Feel free to contact us any time at Admin@EvolvedPub.com. A little something from author David Litwack, followed by a little something from Evolved Publishing. 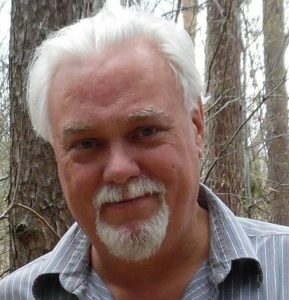 I’m sometimes asked how I come up with new ideas, especially since most of my novels involve alternate worlds and unusual cultures. The short answer: I don’t have a clue. Ideas come to me rather than me seeking them out. They arrive at odd times, usually when I’m least rational. They appear out of thin air during a long walk or a boring drive. But mostly they arrive in my twilight half-awake state, between five-thirty and six AM, when I’ve had enough sleep to be half conscious, but am still too groggy to let my rational side dominate. Images materialize out of nowhere with only one thing in common. All evoke some strong emotion in me. Then as I come more alert, I find myself trying to make sense of them. Where did they come from? What do they mean? And inevitably—assuming I’ve been writing each day—how can I use this image in my latest story? Logic follows creativity around like a good scribe, taking notes and organizing thoughts into coherent patterns. But where do the ideas come from? I haven’t a clue. No wonder the ancients came up with the notion of the muse. My conclusion: Creativity comes not from finding ideas, but by embracing them as they flit across the palette of a daydreaming mind. 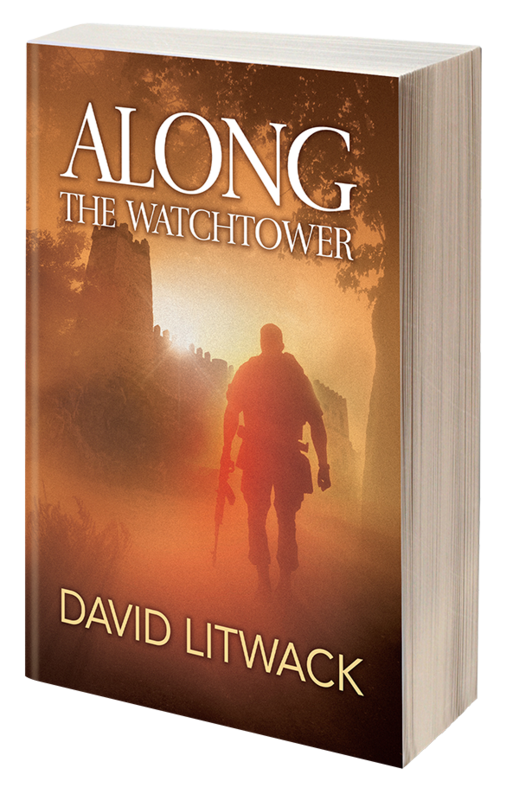 Second, part of what drove us to feature David today is the release of our newest book by him, ALONG THE WATCHTOWER, which we’re really excited about. This is a re-release, revised and re-edited, and is even stronger than its award-winning first edition. If you never discovered the first edition (maybe even if you did), you’ll definitely want to discover this new second edition. A tragic warrior lost in two worlds… Which one will he choose? The war in Iraq ended for Freddie when an IED explosion left his mind and body shattered. Once a skilled gamer as well as a capable soldier, he’s now a broken warrior, emerging from a medically induced coma to discover he’s inhabiting two separate realities. To help celebrate the launch of David Litwack’s new book, we’re placing a fan favorite on sale for ONLY $0.99. 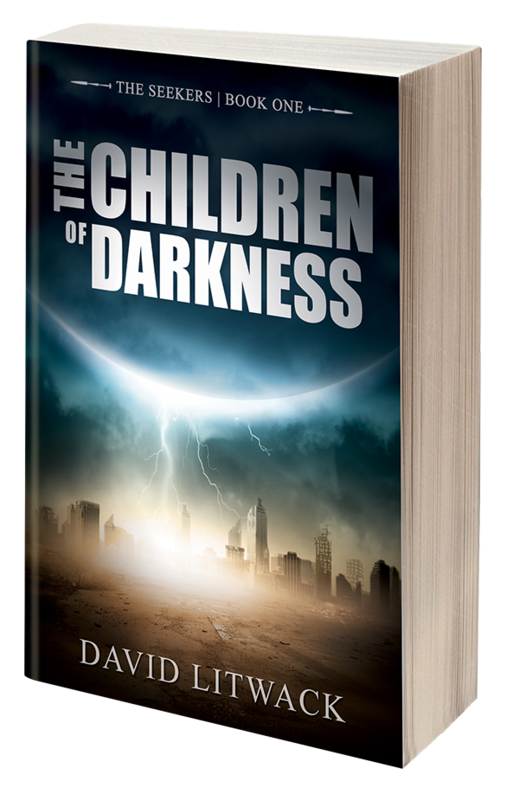 The first book in “The Seekers” series, THE CHILDREN OF DARKNESS, has been a huge hit, receiving critical acclaim and winning multiple awards (as have, by the way, all 3 books in this series). Now’s your chance to discover this extraordinary series for only $0.99 for the eBook of Book 1. 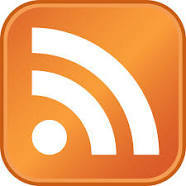 Get author updates and info about new releases and promotions! Sign up -here-.